In accordance with Board Policy No. 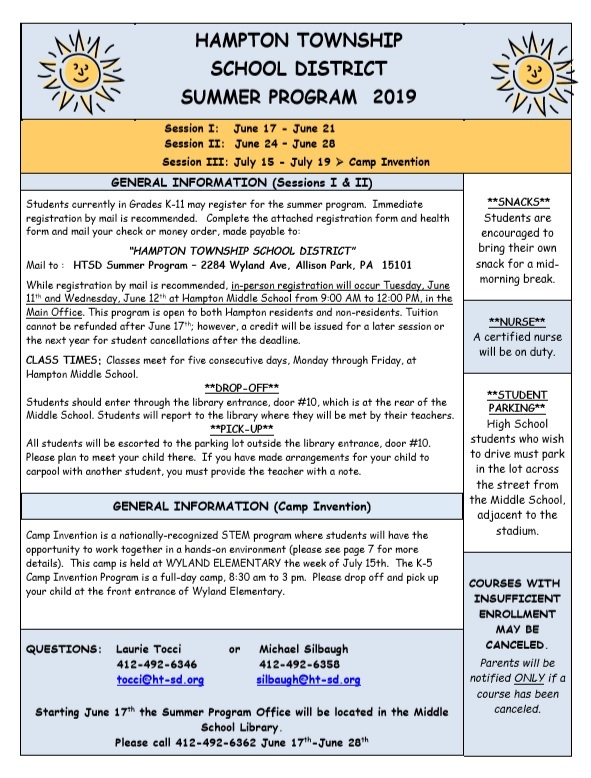 707: Use of School Facilities, the buildings and facilities of Hampton Township School District are available for use by the community after the regular school day. 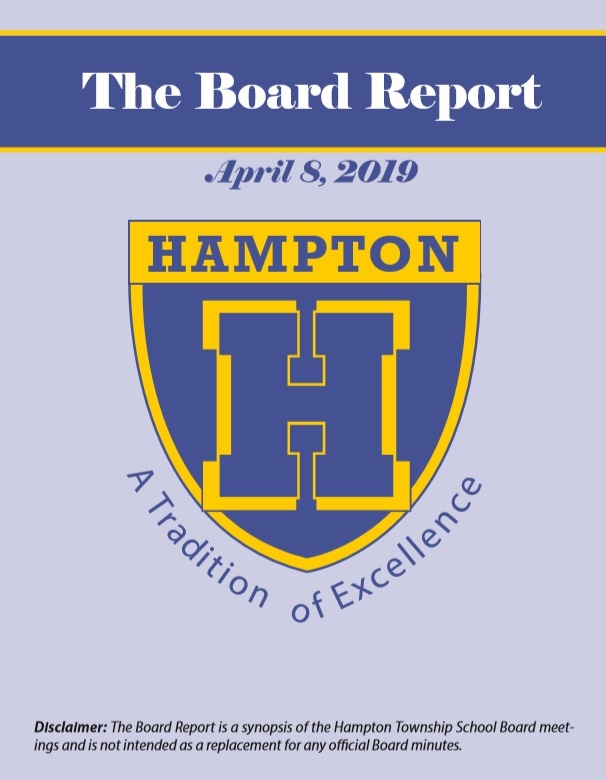 Application for athletic facilities are made through the Athletic Director’s Office, located at Hampton High School. For information, please contact Bill Cardone, Athletic Director, at 412-492-6389 or cardone@ht-sd.org. Application for use of any non-athletic facility is made through the Business Office at 4591 School Drive, Allison Park. Contact Michelle Ambrose at 412-492-6307 or ambrose@ht-sd.org. The Building Use Application Form also is available here.